The City of Augusta’s water line that runs from Mulvane to Augusta through Rose Hill sprung a leak last week under Silknitter Street just west of the railroad. This does not affect the City’s water supply or distribution system in any way. 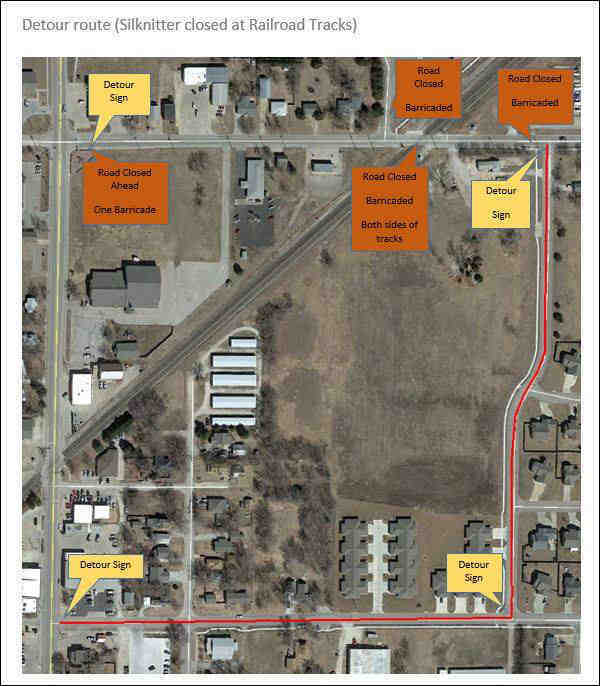 The repair work is likely to commence this coming Monday, March 30, and it will include removing and replacing a concrete panel the width of Silknitter Street.